Made from high quality, premium ultra-clear Tempered Glass. 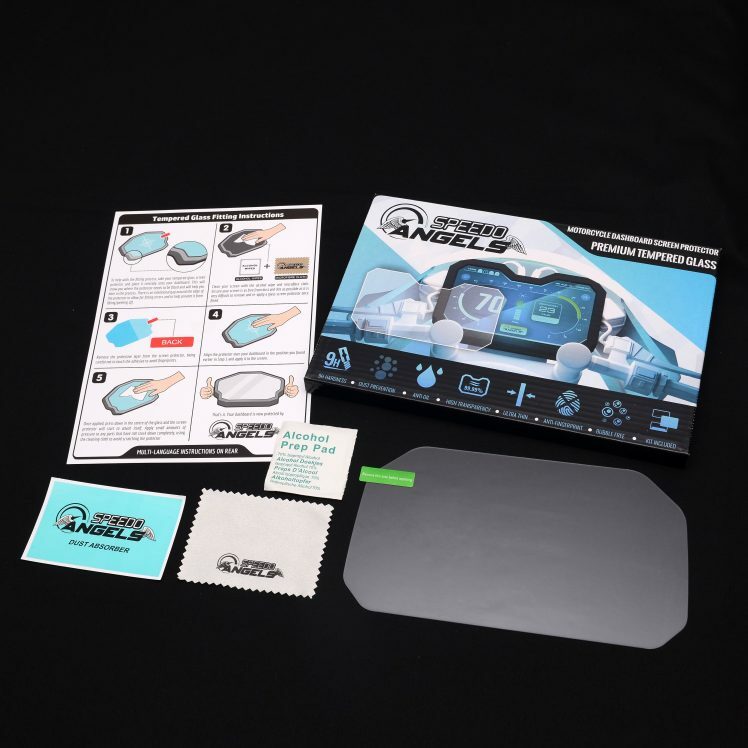 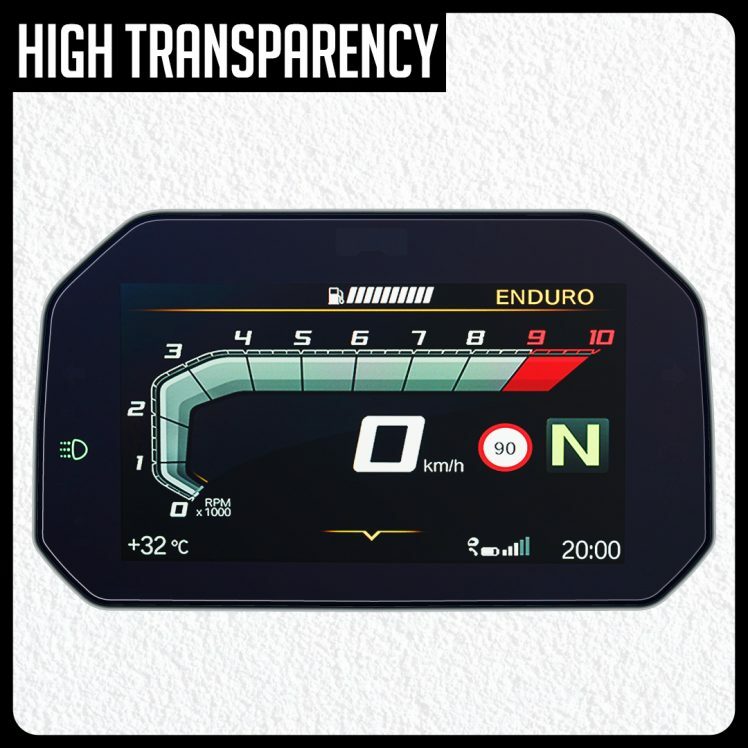 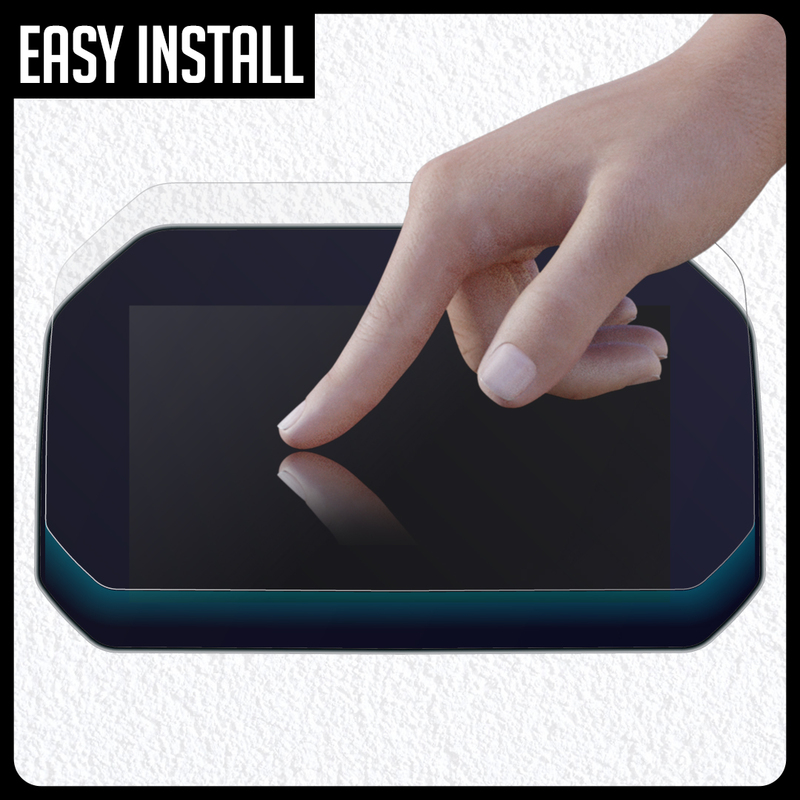 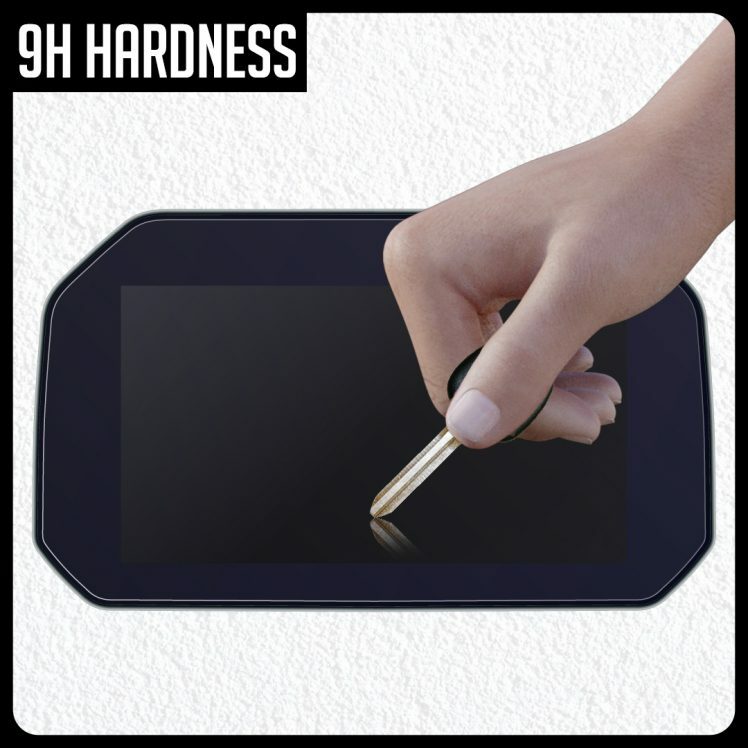 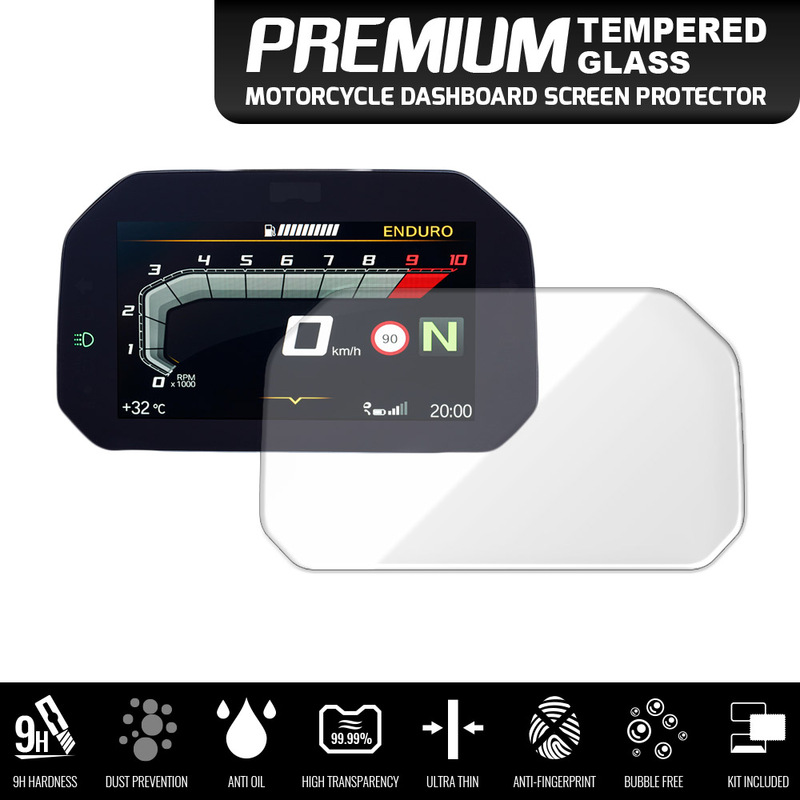 This tempered glass screen protector has been designed to offer the ultimate protection for your instrument cluster/dashboard. 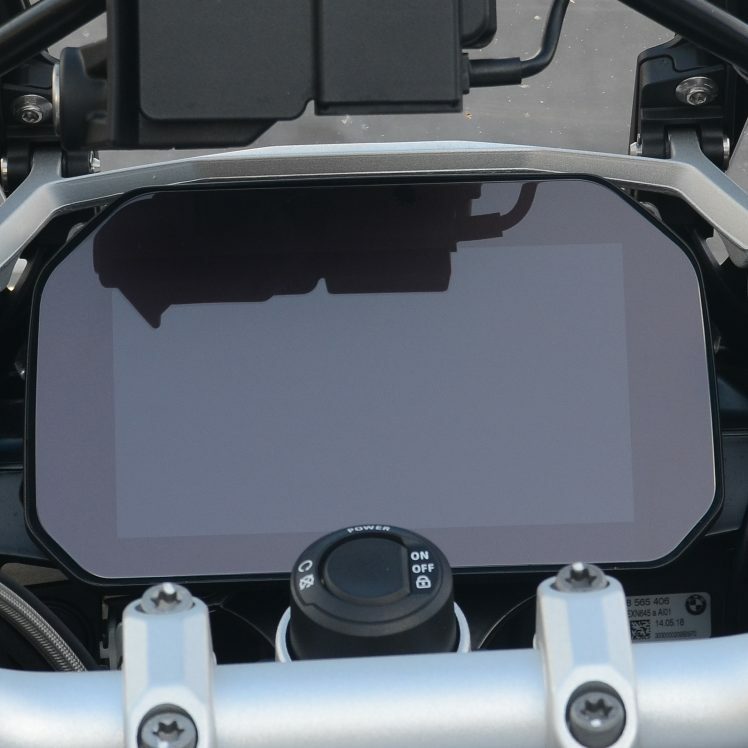 Please note: The BMW Connectivity dashboard has an anti-glare finish as standard. 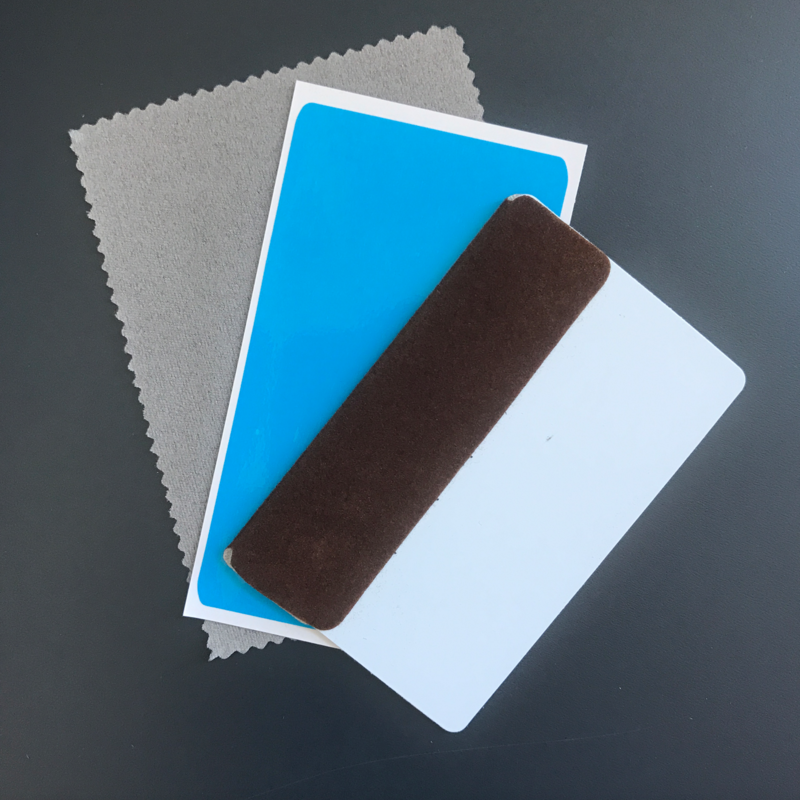 Our ultra-clear tempered glass screen protectors have a glossy finish and because of this will reduce the anti-glare properties of the dashboard. 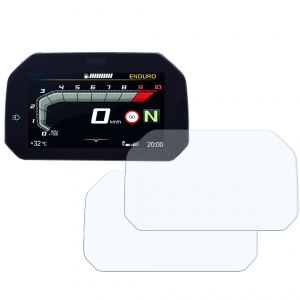 As with all of our ultra-clear screen protectors on an anti-glare dashboard, they can introduce reflections/glare that would not have been present before fitting. 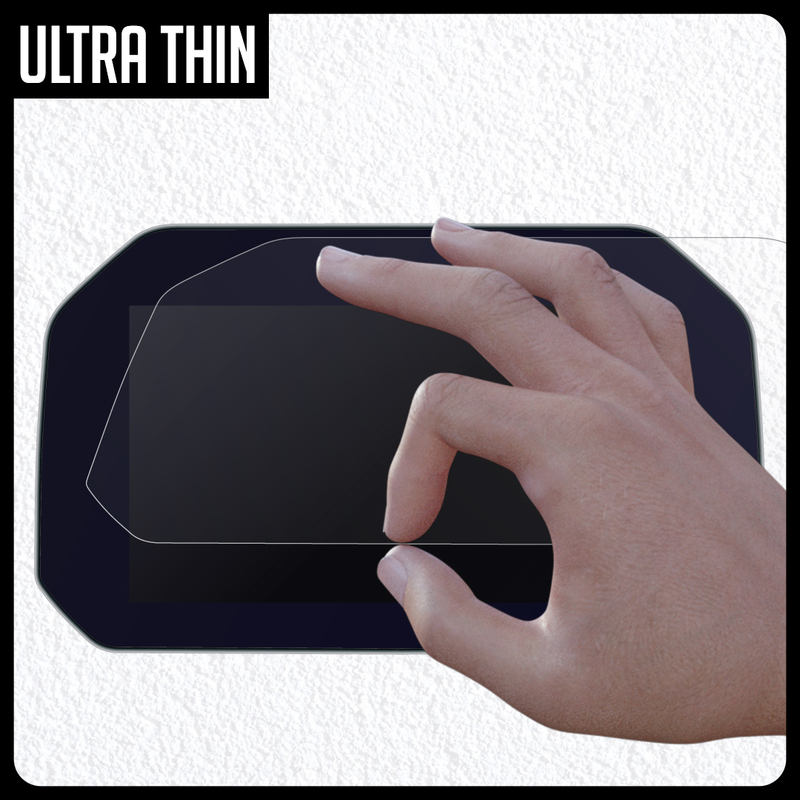 Please ensure that you are happy with this before purchasing and fitting this screen protector. 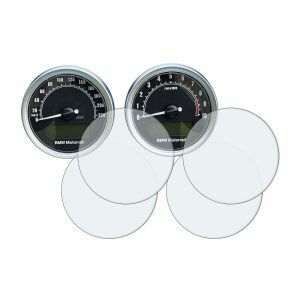 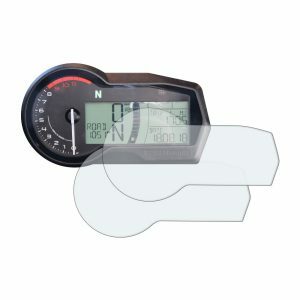 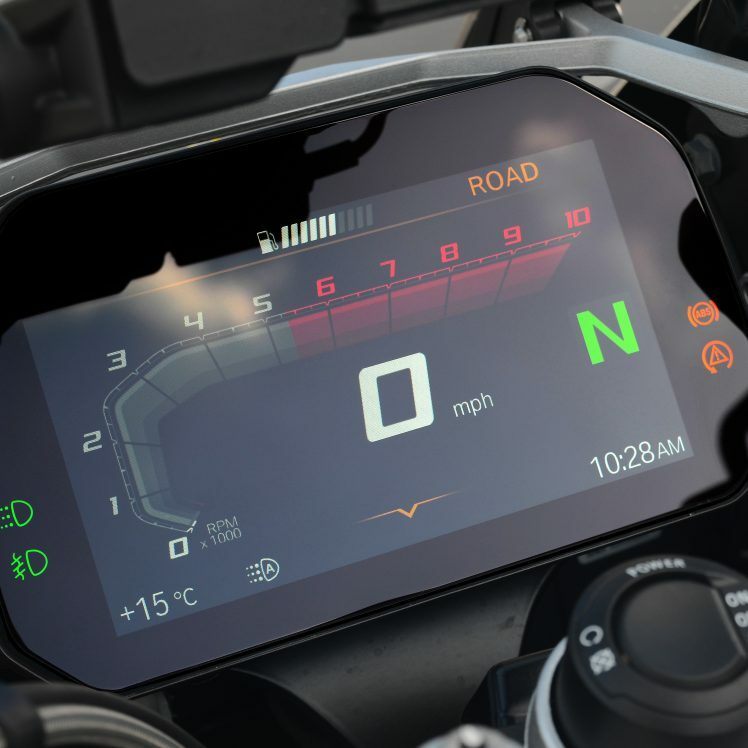 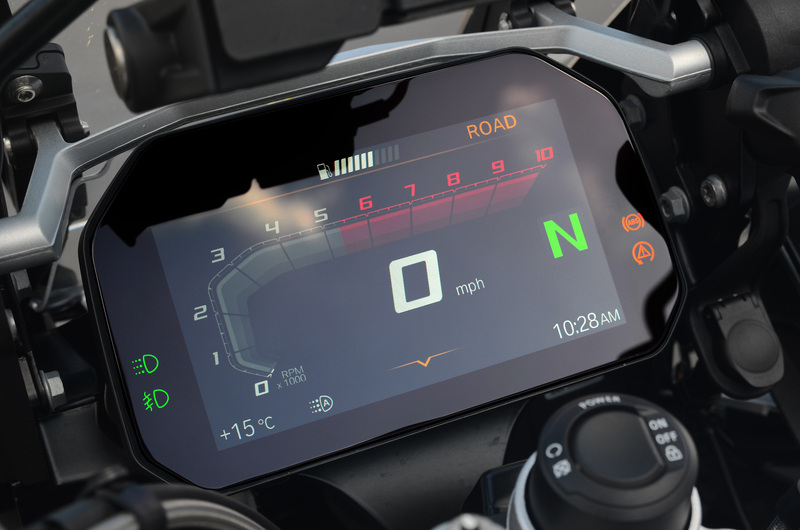 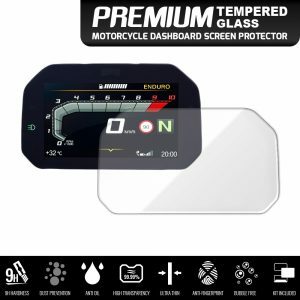 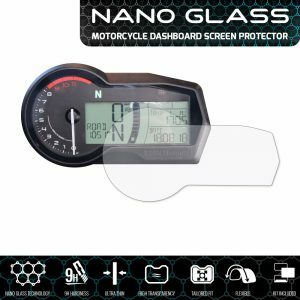 Are BMW R1200GS Connectivity TFT Tempered Glass instrument cluster/dashboard screen protectors easy to fit? 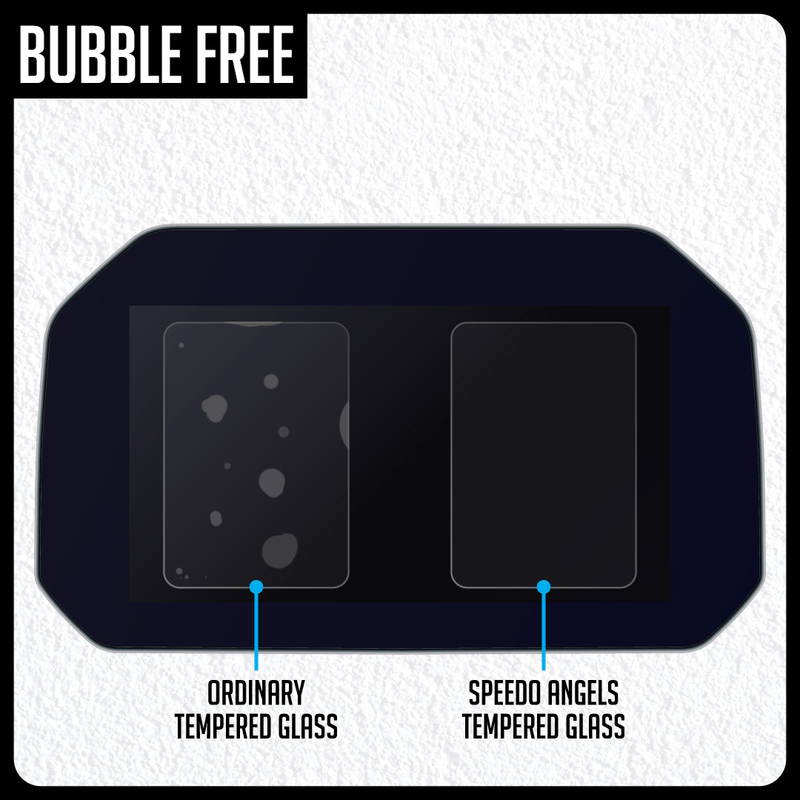 Outside the UK: We offer free international standard shipping. 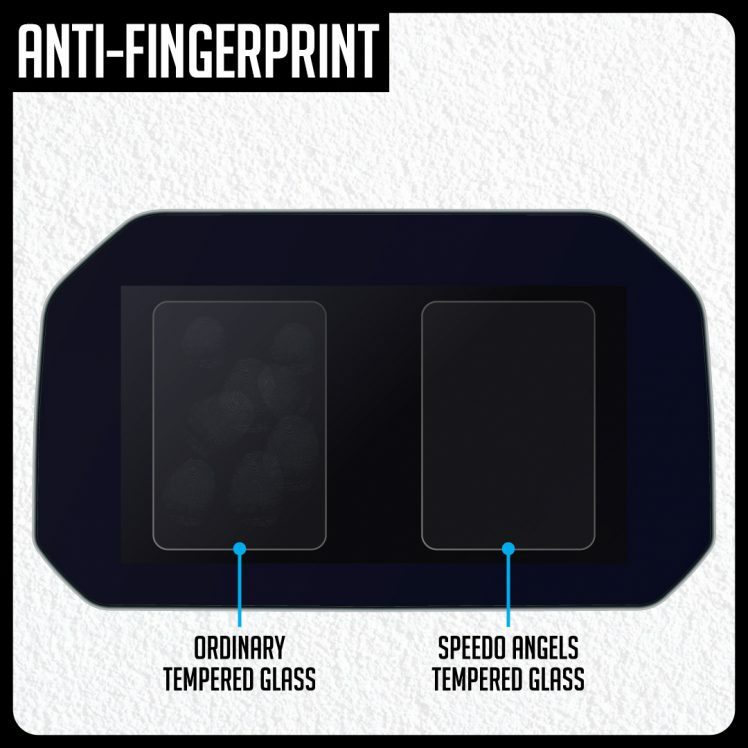 Please note that you will not receive a tracking number for this delivery method. 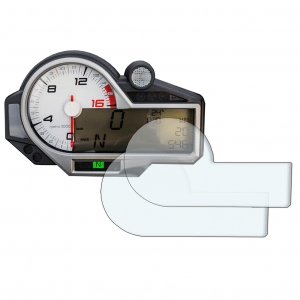 If you require tracking and/or a signature please select the ?Tracked/Insured? 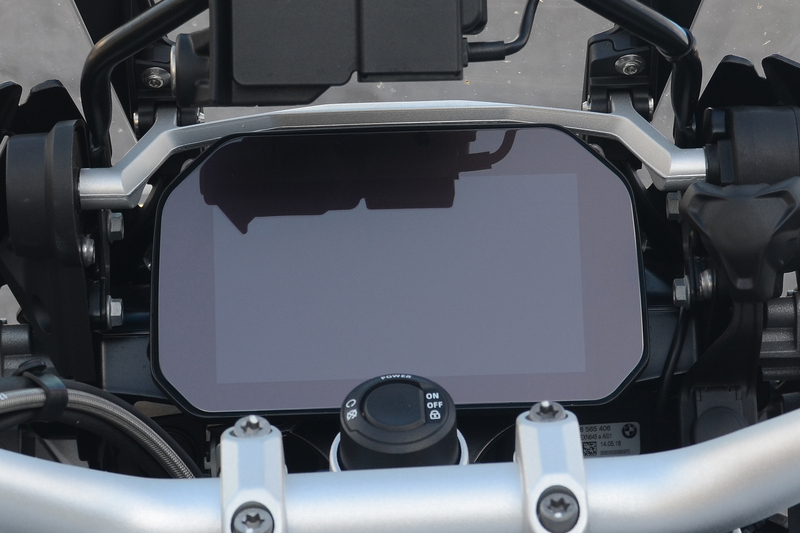 delivery option.